Description: Shinto is the indigenous religion of Japan. 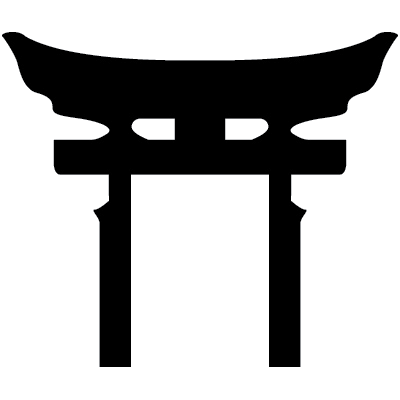 The word Shinto means "way of the gods." The essence of Shinto is the Japanese devotion to invisible spiritual beings and powers, shrines, and rituals. Practitioners believe Shinto rituals enable human beings to communicate with the spirit world.